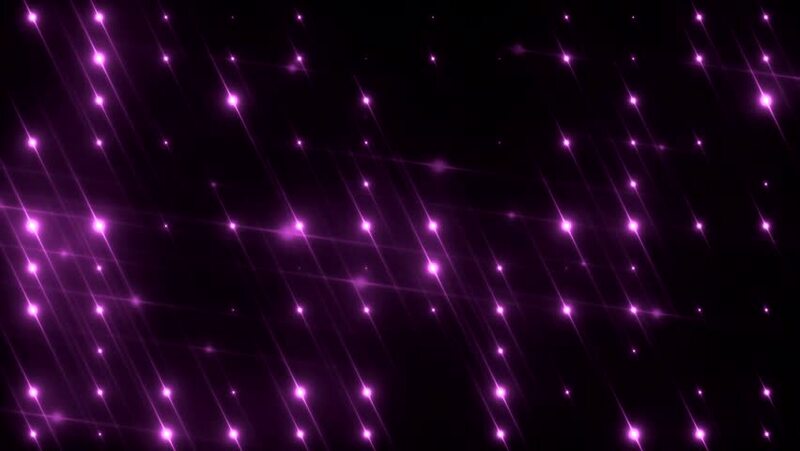 hd00:12Lights violet bokeh background.Elegant violet abstract. Glittering particles on a black background. loop able abstract background circles.